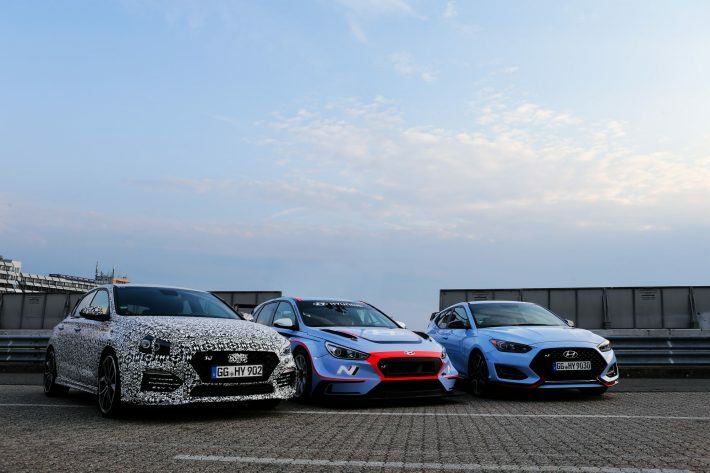 As the title suggests, Hyundai have announced their vision and philosophy of their N brand vehicles, at the Nürburgring in Germany. I’m sure you get the main ideas of what they have announced purely from the fact that they have chosen to do it from the Nürburgring, I mean, it’s not going to be a philosophy of practicality and fuel efficiency is it? 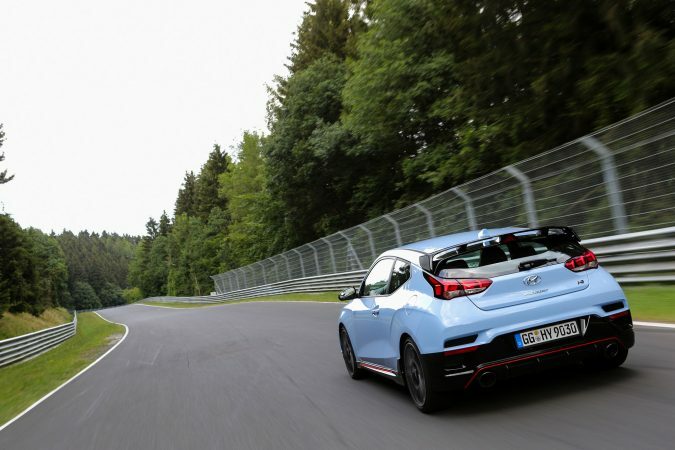 The announcement came from the Nürburgring, so you would expect it to be a track car that race enthusiast want to show off at work before racing to the track at the weekend to put it through it’s paces, and that is certainly part of this vision from the N team, but it also encompasses a vision of practicality and usability throughout the vehicles. Thomas Schemera and Albert Biermann, of Hyundai Motor Company, unveiled the ‘N’ brand philosophy and Vision, highlighting the company’s goal to create high performance vehicles that adhere to high standards of excellence, while giving drivers vehicles that are as fun to drive as they are practical. 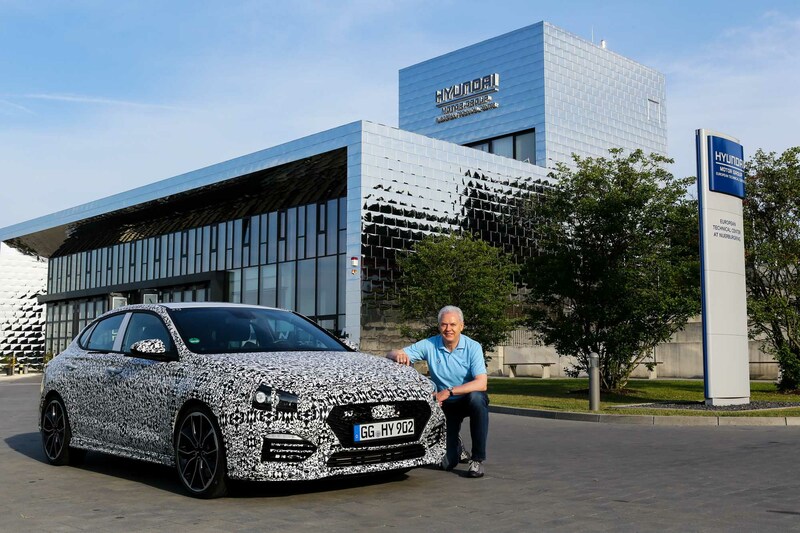 The ‘N’ brand will be focussed into three cars, the i30 N and the Veloster N have already been rolled out and the i30 Fastback N is due to be unveiled at the Paris Motor Show later this year. 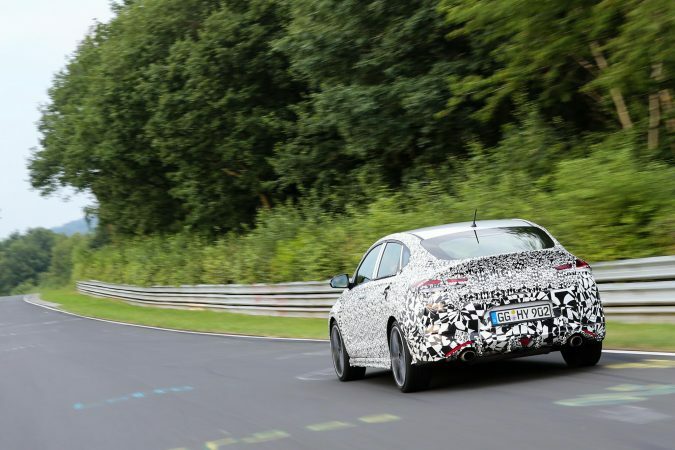 The Fastback N will complete the first series of N cars and we can only wait and see if the N branding makes its way onto more models in the future. 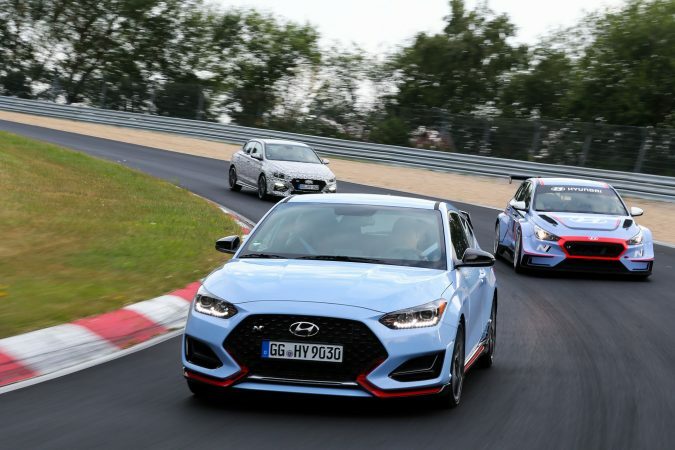 Schemera, talking about the N range, said that the, “i30 N, Veloster N and i30 Fastback N have the same performance gene and share a strong character. They are equipped with sophisticated technology and design elements. At Hyundai, we always accept new challenges and try different things to deliver groundbreaking experiences for our customers. We aren’t here to simply build cars, we want to create emotions, feelings and desire.” It shows what the N brand are going for and their philosophy is creating an experience that people will feel every single time they get into their cars. There is no lack of history for the N series cars in terms of Motorsport, it may not be very long because they were first introduced in 2015, but there is certainly a long list of examples to prove they know what they are talking about. The cars have seen success in the FIA World Rally Championship, the Nürburgring’s VLN series, the TCR International Series, Pirelli World Challenge and also the Nürburgring 24-hour endurance race. So that should please any motorsport fans that want a piece of the action, so to speak. 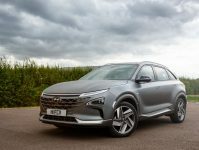 Altogether, Hyundai’s competition-honed N vision have built up a pretty impressive product portfolio of world class consumer and competition vehicles, including halo models built around high performance powertrains and chassis, that deliver outstanding vehicle dynamics. The new N line, characterised by N-specific design and performance-enhancing elements, further widens the range of choices available to customers, and the vehicles will be instantly distinguishable by their differentiated design elements, which will bode well with the typical fans of these cars who enjoy the sporty looks and extras that make them stand out from the standard base models. Also, however, N options will offer N-produced customisation parts for drivers who desire improved performance and uniqueness, therefore making their own cars even more individual and personal. 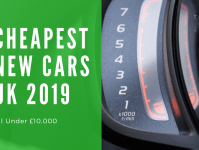 Whereas with most cars of similar heritage and stature within a car manufacturer the focus is on statistics such as horsepower, RPM and 0-60 time, with the N range from Hyundai the focus is instead on the BPM (Beats Per Minute) of their customers hearts. 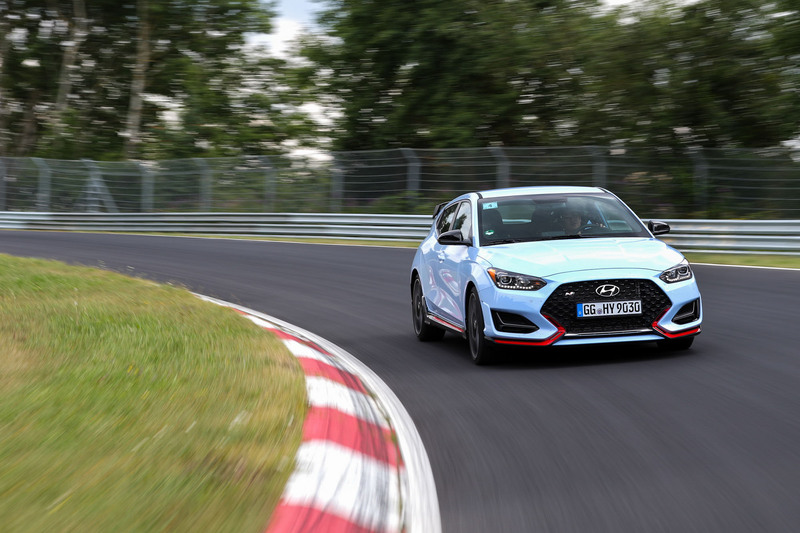 Hyundai say that with this fun-to-drive nature as its defining characteristic, N models deliver the agile cornering ability you expect from a sports car combined with everyday drivability and racetrack capability. The ‘N’ name stems from a few different sources, according to Hyundai. 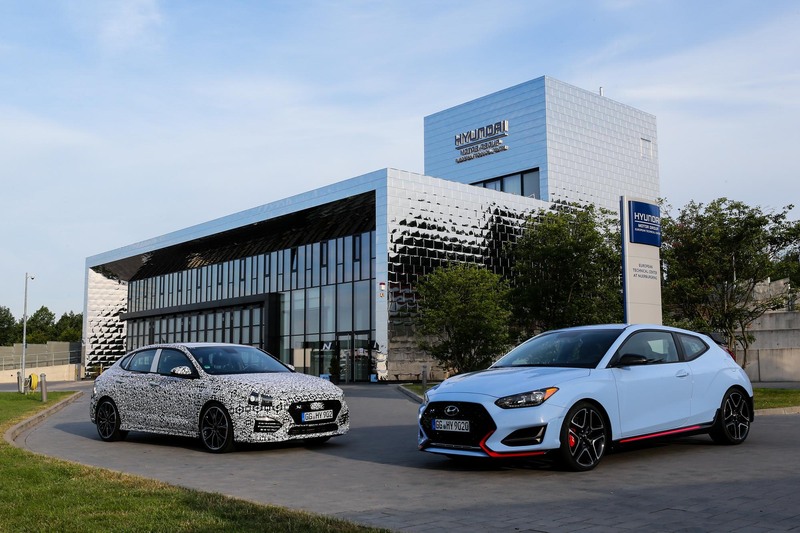 Firstly, it represents the Namyang district in South Korea where Hyundai Motor Group’s global R&D centre is based, and where the N brand was first born. Secondly, it represents the Nürburgring racetrack in Germany, where Hyundai’s Technical Centre is based and the N vehicles are tested and developed. Finally, the ‘N’ logo itself is said to be a graphical representation of the classic racetrack chicane, a tight serpentine turn in the road. I like where the ‘N’ branding has come from, a subtle nod the place in which the idea was conceived, a nod to where it was developed and also a glimpse of what the car is designed for, cornering. It ties the whole philosophy together. 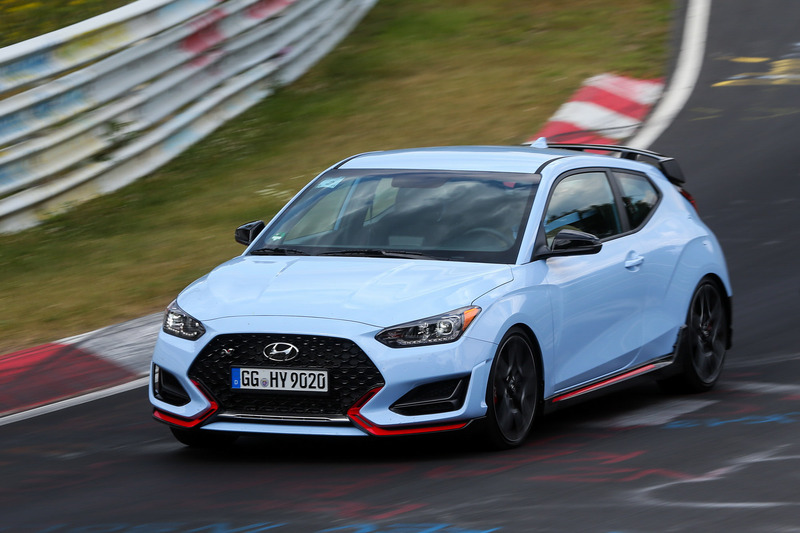 The Veloster N offers various interior and exterior differences to the Veloster Turbo, so the changes aren’t purely under the hood. The Veloster N has an exclusive front fascia and grille and also features air ducts at the front that aid with brake cooling. 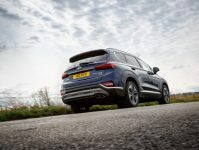 The car also includes the N power Sense Axle, an upgraded turbo, tyres, brakes and interior features that all have high-performance at their core. 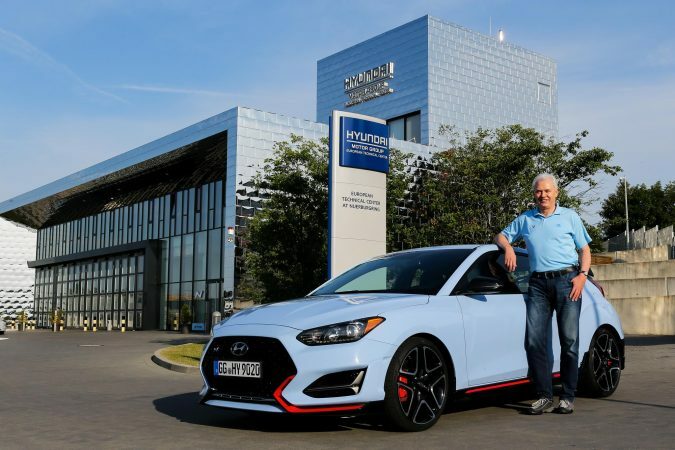 Veloster N offers a range of driver-controlled performance parameters via its N Grin Control drive mode selection system. The custom mode allows comprehensive driving character preferences via uniquely customisable settings for each tuneable driving attribute. 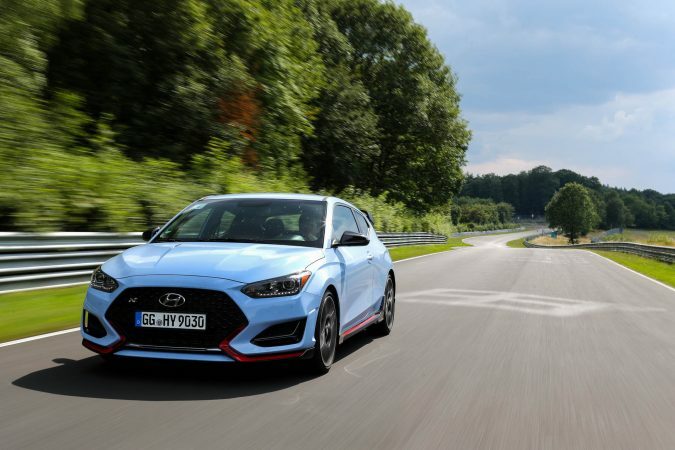 The i30 N has sold incredibly well for Hyundai and has exceeded what they expected by 190%, they i30 Fastback N will release later this year and Hyundai will be hoping it does as well as its brother. 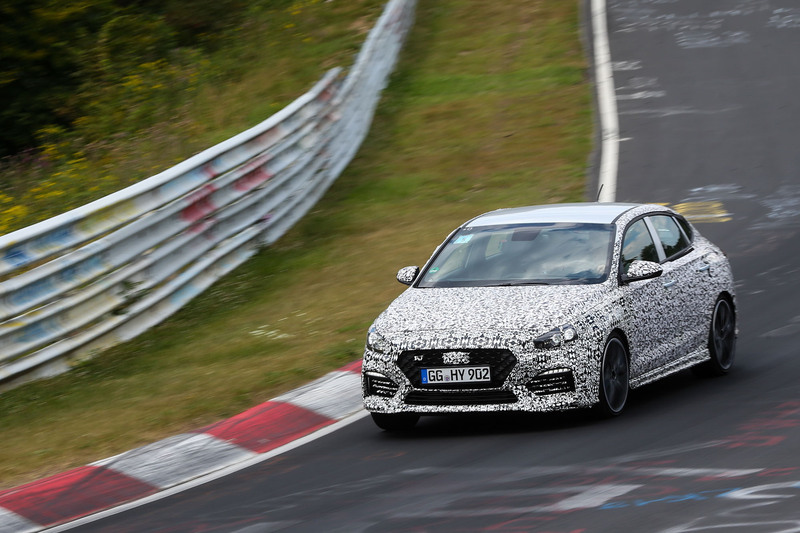 The i30 Fastback N will include model specific performance and styling upgrades, however more details will be revealed later on in the year.